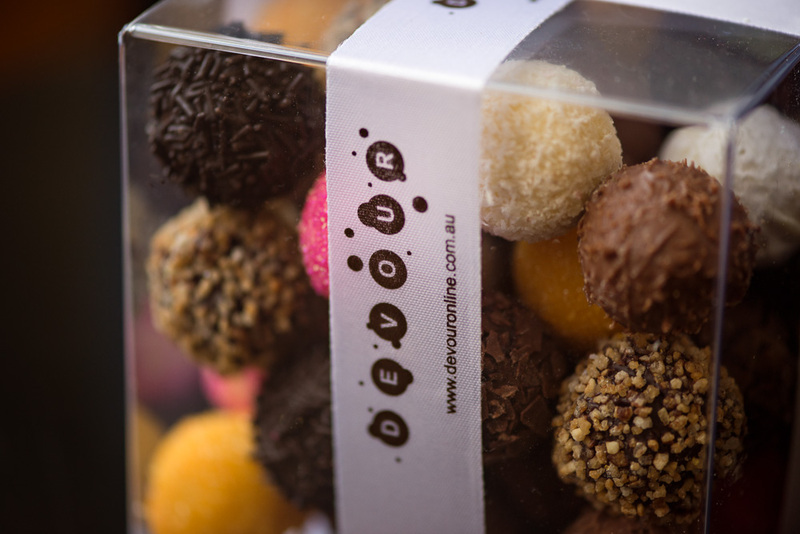 Devour Chocolate truffles was created by Laura to make people happy, and her delicious truffles certainly make people happy. 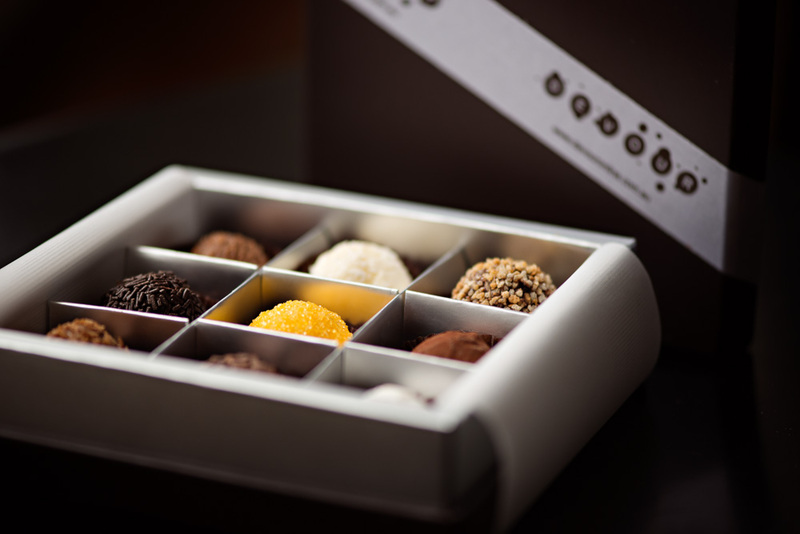 Laura has many flavours available, all divine and a pleasure to savour. 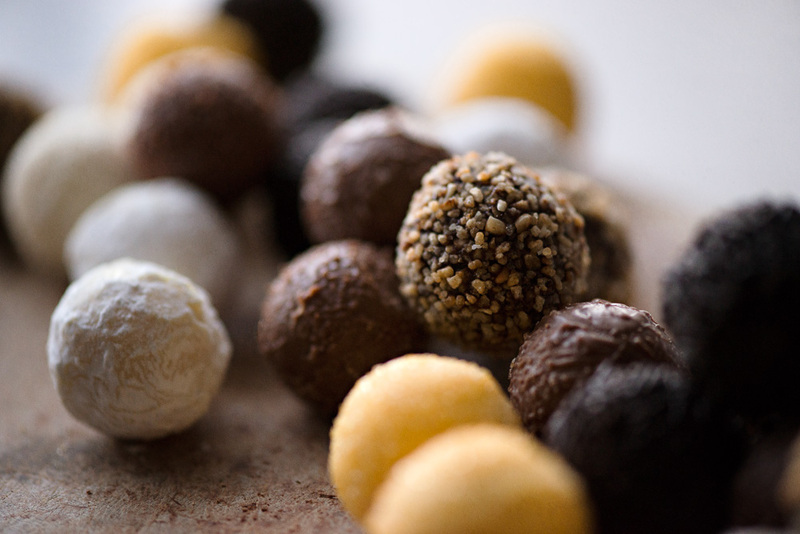 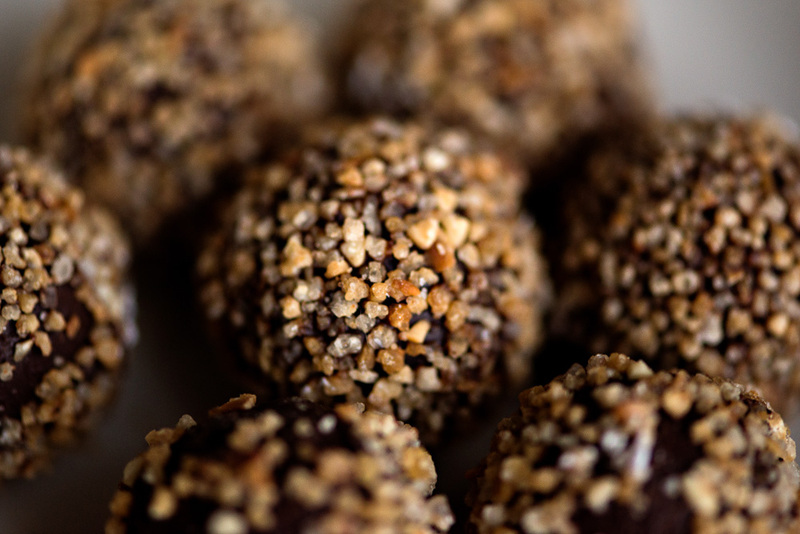 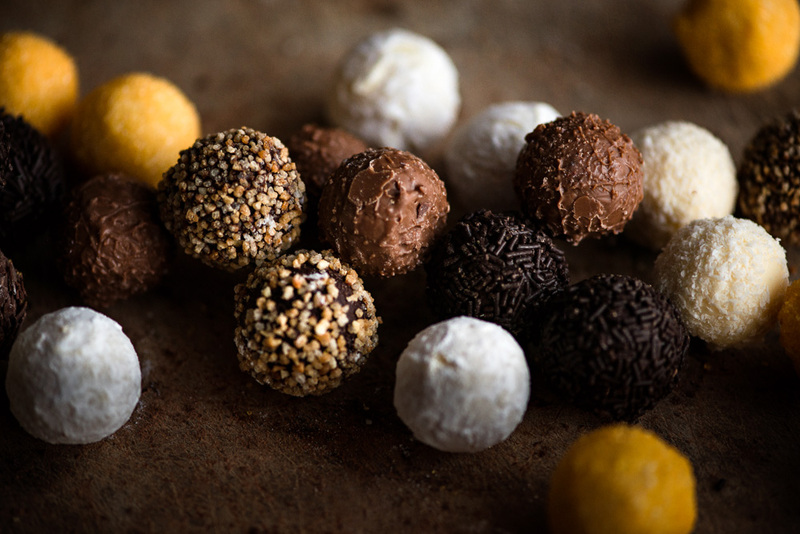 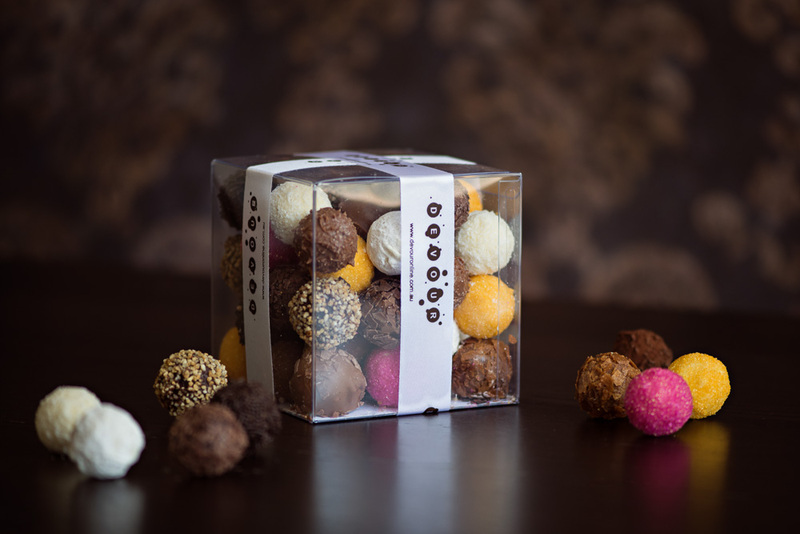 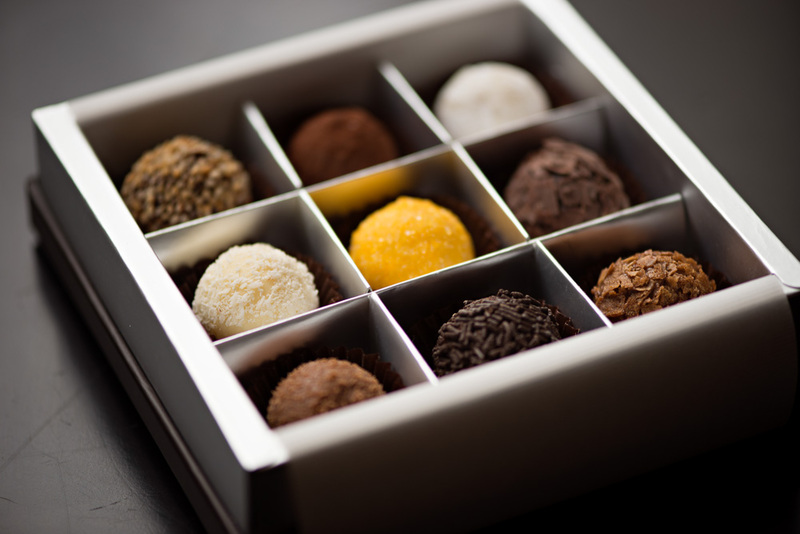 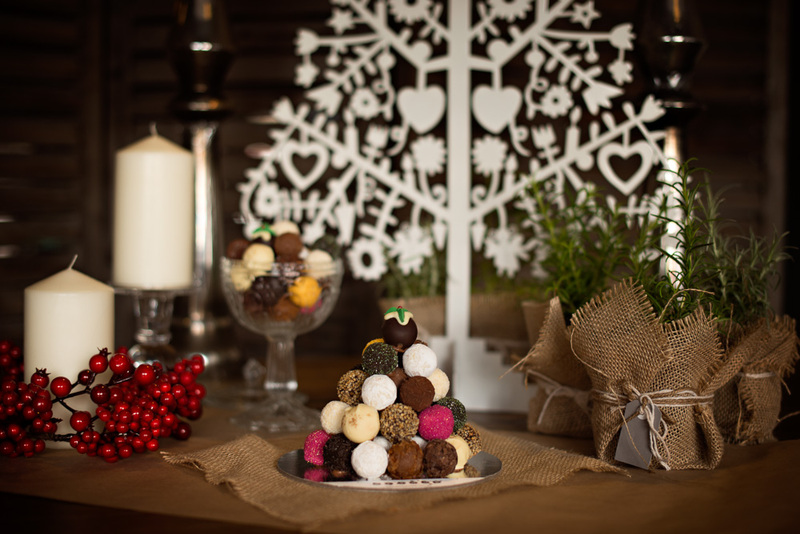 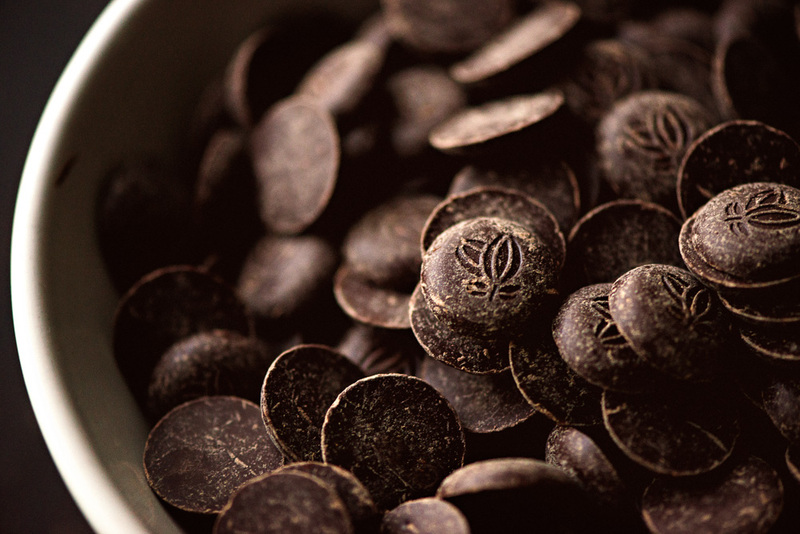 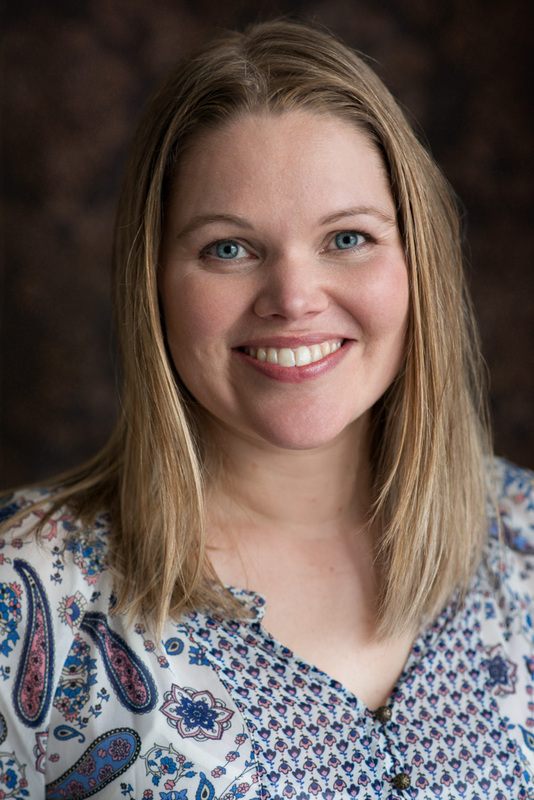 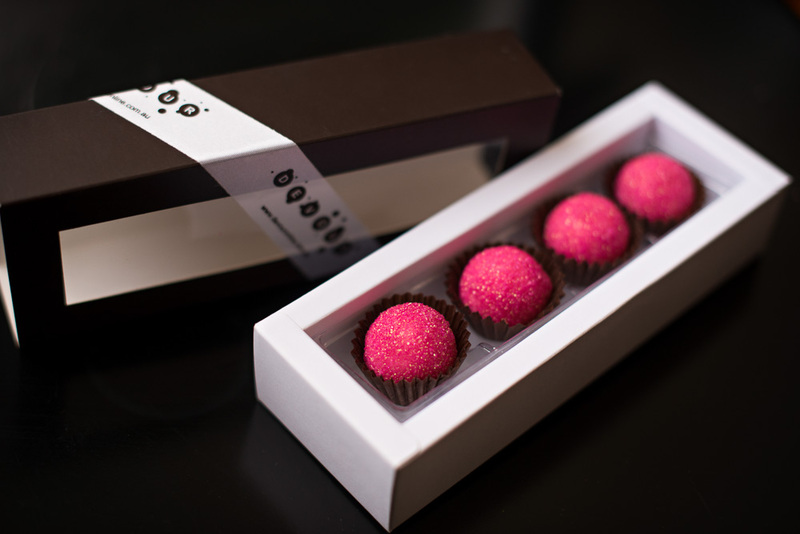 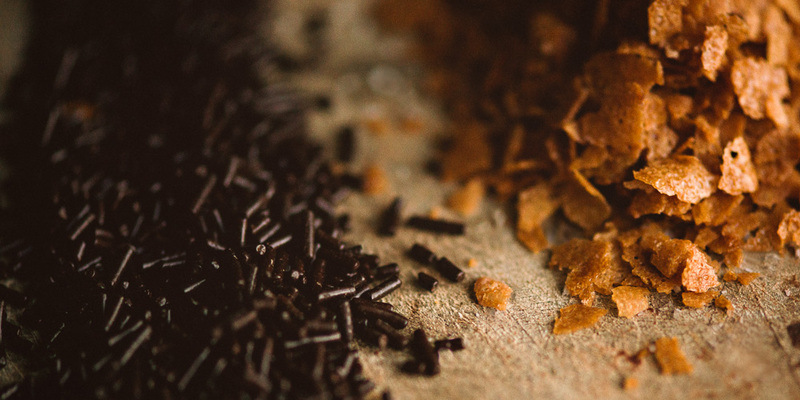 Watch our video showcasing Laura's talent and love for making truffles.